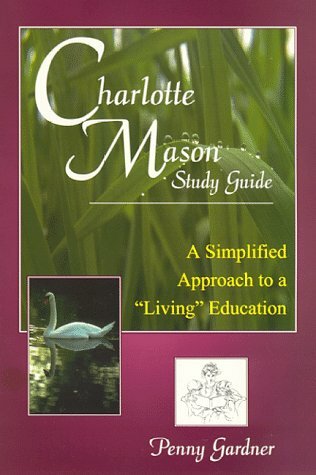 These are the original writings of Charlotte Mason encompassing her life-long dedication to the education of children. 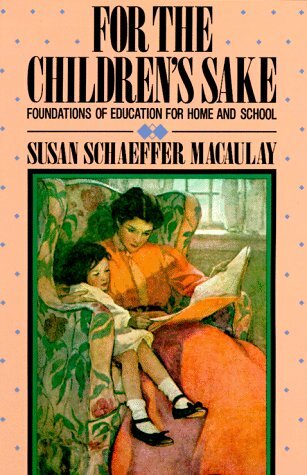 These books from an earlier time period allow Charlotte Mason’s own thoughtful — and often thought-provoking — words to touch the hearts and minds of parents, teachers and children of today. An excellent overview and introduction to one family’s discovery of Charlotte Mason’s ideas and methods. 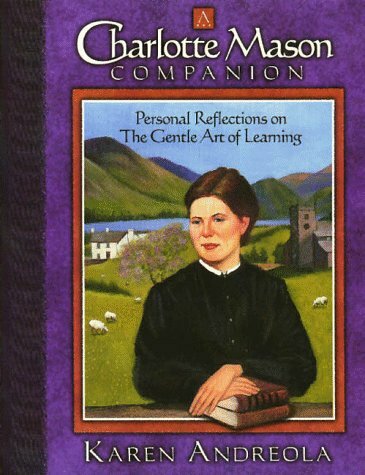 In this book, Penny Gardner shares her study notes about Charlotte Mason’s writings, along with excerpts from Charlotte Mason’s six-volume set. An excellent resource for support groups or anyone feeling slightly intimidated by the idea of reading Mason’s work for themselves.